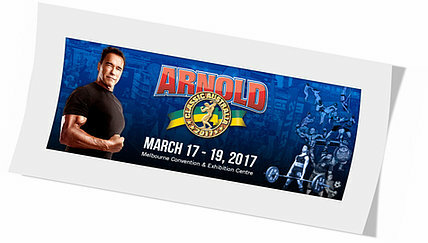 Se llevará a cabo los días del 17 al 19 de marzo de 2017 en el Melbourne Convention & Exhibition Centre, 1 Convention Centre Pl, Melbourne, Victoria 3006, Australia. This entry was posted on miércoles, marzo 15th, 2017 at 12:56 pm	and is filed under Campeonatos. You can follow any responses to this entry through the RSS 2.0 feed.Both comments and pings are currently closed.